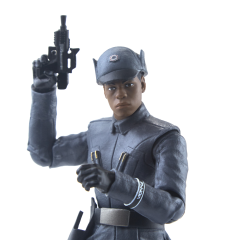 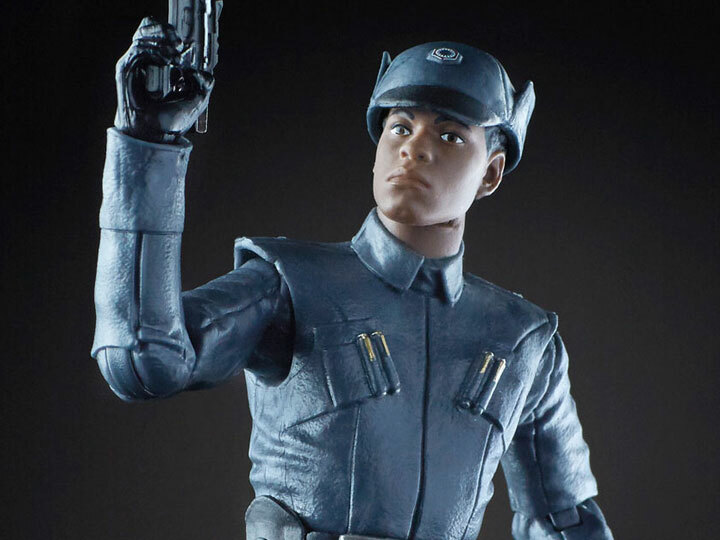 This 6-inch-scale Finn in First Order Disguise figure features details and accessories just like the character in Star Wars: The The Last Jedi. 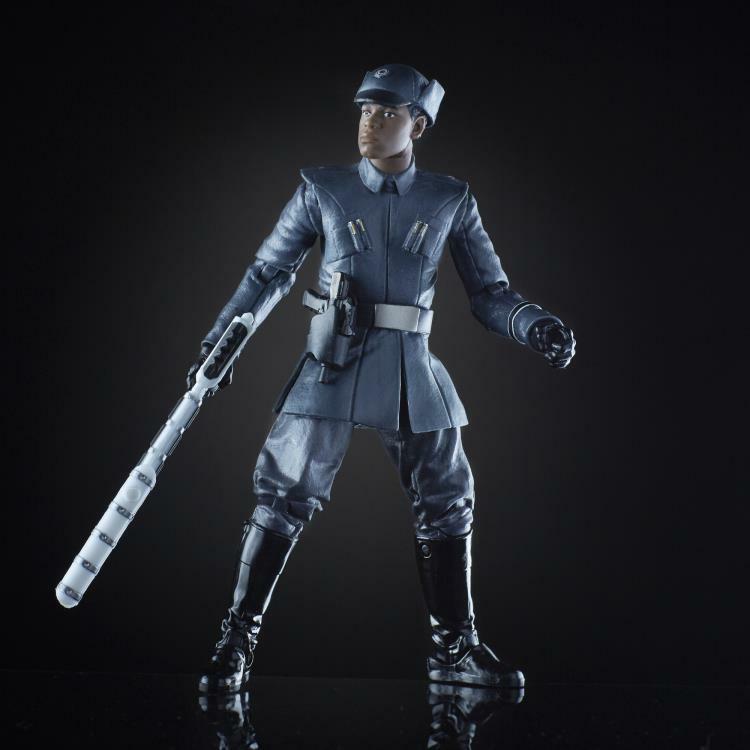 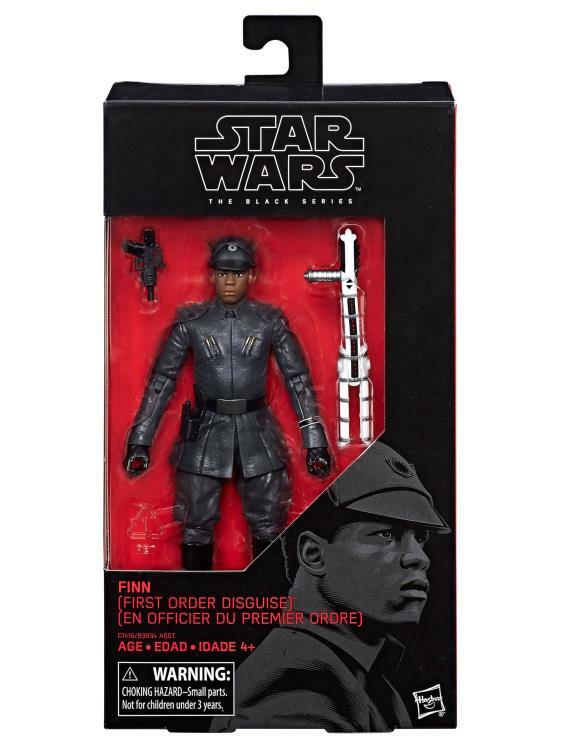 This Finn figure includes a blaster and a riot control baton. 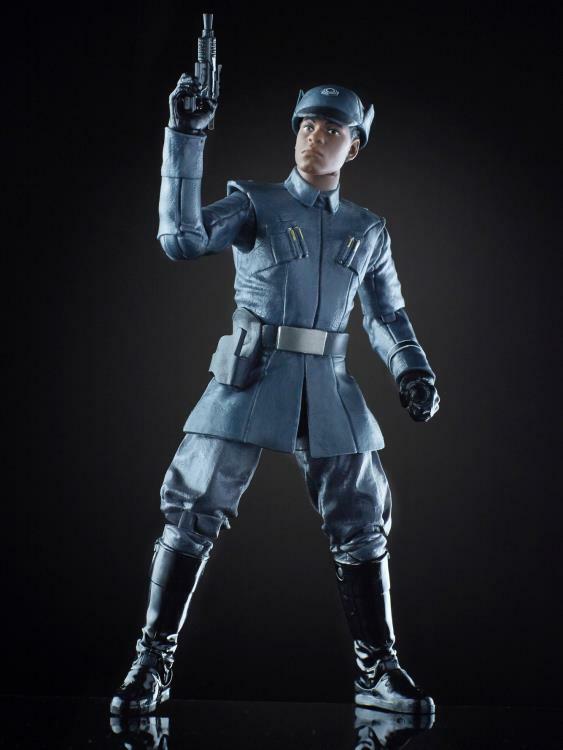 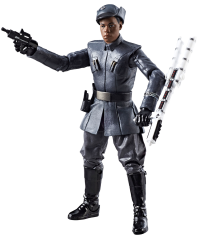 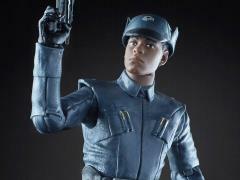 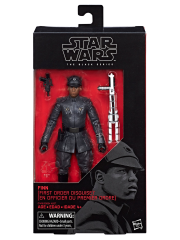 To carry out a mission crucial to the Resistance, Finn adopts a First Order officer's uniform, going undercover and doing his best to blend in among his former ranks.